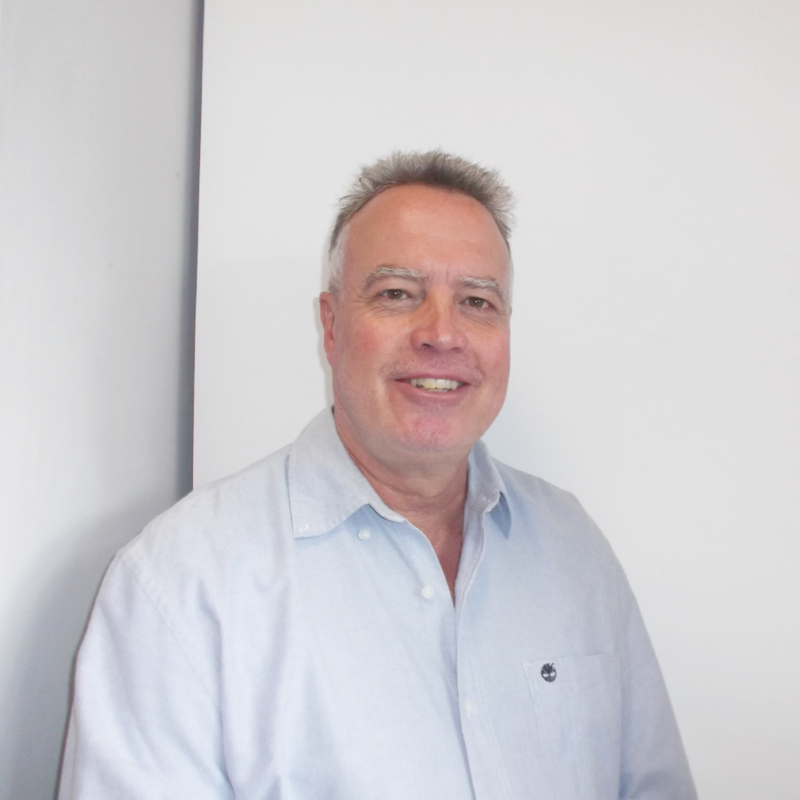 Stephen has had over 25 years of agri-business experience in the Southern and East African region. This includes considerable horticultural sector and export crop production, cold chain management and export experience, project feasibilities and implementation. Has successfully established smallholder production models that are sustainable and market focussed, to supply leading global retailers and manufacturers. He holds a BSC in Agriculture and an MBA from the Graduate School of business in Cape Town. Originally from Zimbabwe he now lives in Cape Town.